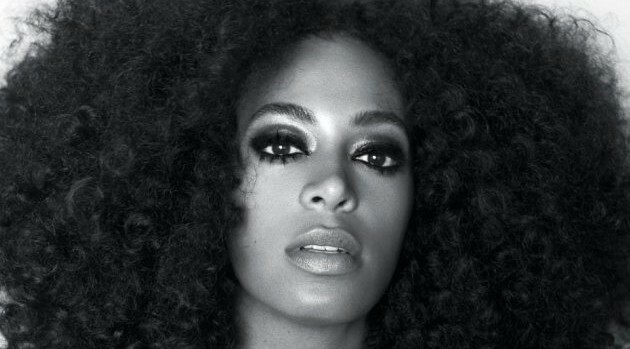 Saint HeronOver the years, Solange has managed to transform her music career, stepping out of the shadow of her super famous sister, Beyonce, and carving out her own path. But in an interview with Harper’s Bazaar, Solo reveals that her parents initially didn’t want her to follow her sister’s footsteps into a music career. The singer reflects on her earlier material and how her sound has evolved over the years. “I still stand behind the stuff I did early on, but I was on a record label and I didn’t have a lot of creative control. Another side of that is just being young and having bad taste. There was plenty of that too,” she says. Her new lens on life will likely show in her first album for her own label, Saint Records, due later this year. The set will be her first project since 2008’s Sol-Angel and the Hadley St. Dreams.